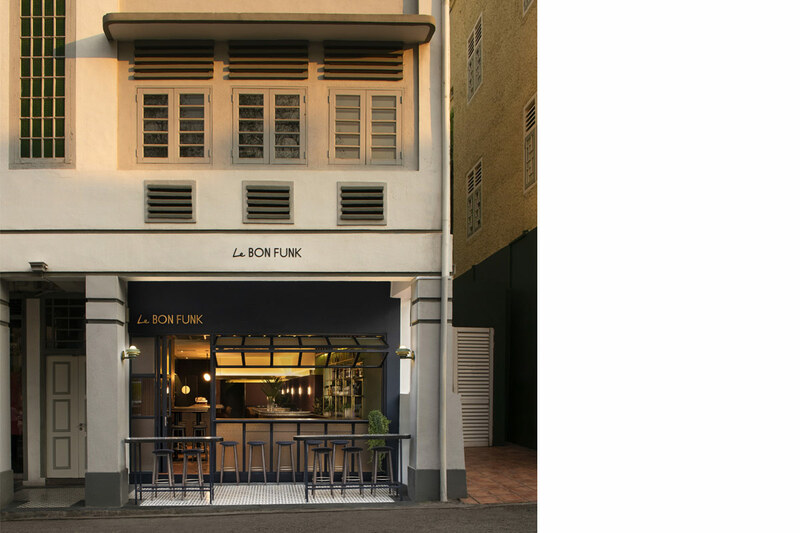 If you take a walk down Singapore’s bustling Club Street, it might be easy to overlook the unassuming outfit that is Le Bon Funk. With monochromatic tones accenting its doorway – framed by minimalist wooden bar stools, the exterior of this casual eatery radiates a subtle warmth and simple beauty. 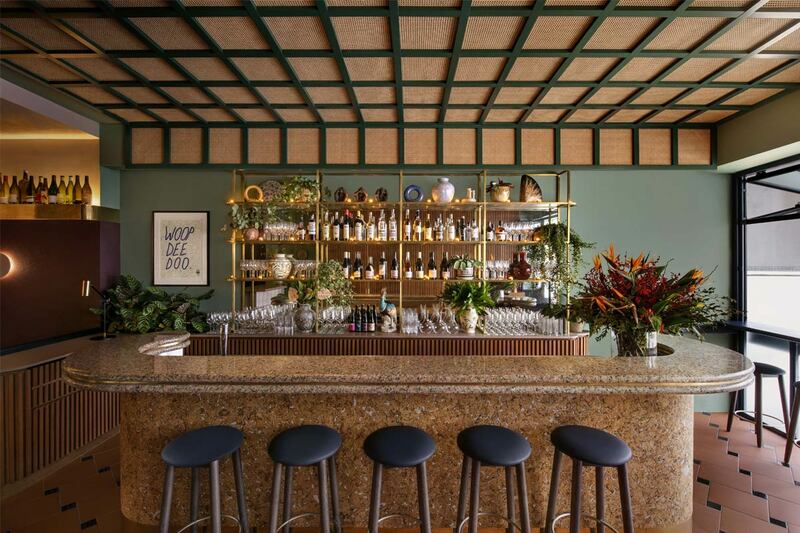 However, step inside, and you’ll find that the interior is a quirky contrast to the exterior – with its glittering golden bar laden with a generous assortment of drinks and a lush display of vibrant potted plants. And this contrast defines Le Bon Funk’s unique cool-guy vibe. With the help of award-winning design studio Foreign Policy, the space distinguishes itself from traditional watering holes – boasting a quirky style and aesthetic that has come to be strongly associated with the restaurant’s holding company Lo & Behold. You’ll find polished textiles like brass and terrazzo juxtaposed beautifully with raw corkwood and rattan, creating a smooth blend of textures that further enhance the bar’s character. Warm lighting from flickering candles bounces off the glass surfaces of the bar, in perfect harmony with subdued backlights that accent the suspended wine bottle shelves throughout the area. Head sommelier and restaurant manager Josée Yeomans adopts an “a la minute” method of wine service, creating a service that is both intuitive and sensitive, taking into account the ever-changing mood and weather of the setting. After all, it’s not often one finds intervention wine that fits in so perfectly with the local tropical climate. Rest assured that whichever drink you order you’d be enjoying wine of the best quality. 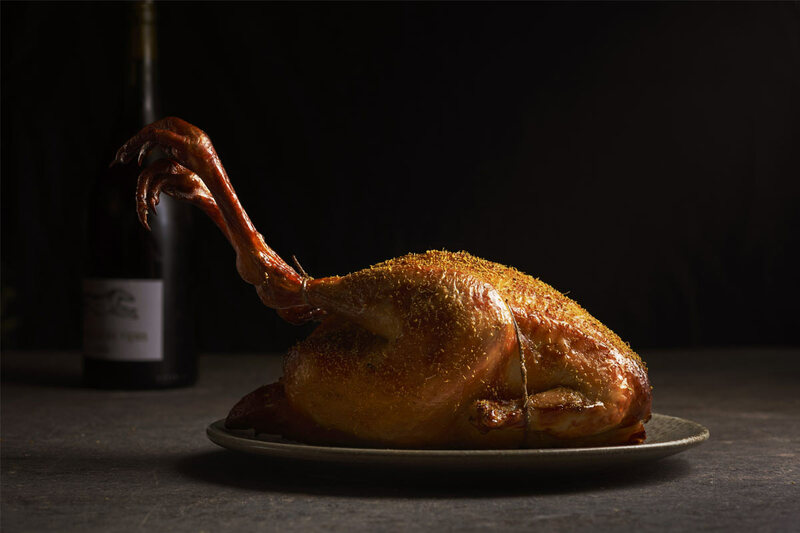 Each flavour is personally chosen by Yeomans and complements the eatery’s clean, produce-centric cuisine. 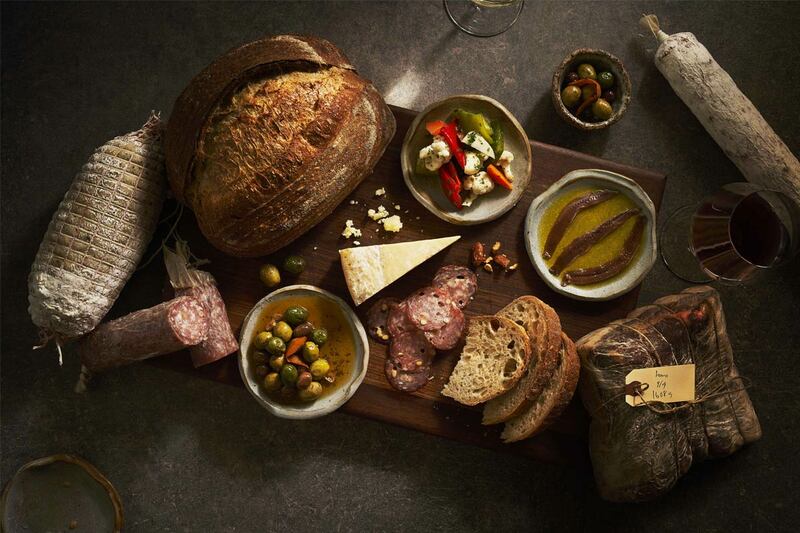 This wholesome approach is also echoed back in the kitchen, where Japanese Canadian Chef-Owner Keirin Buck draws inspiration from his rich heritage and many years of travel, incorporating his natural culinary techniques like fermentation and charcuterie, and skilfully baking Le Bon Funk’s signature bread daily from scratch. Other must-try delicacies include his Cedar Jelly and Foie Gras Toast, an interesting Canadian version of kaya toast, and Celery Custard and Buckwheat, a satisfying blend of creamy custard and buckwheat crumble. Whether it is for after-work drinks or for an informal date night, Le Bon Funk sure ticks the boxes in terms of buzzy atmosphere, central location, shareable nosh and an interesting array of tipple – we can already imagine this joint being quite a draw with the hipster and yuppie crowd.